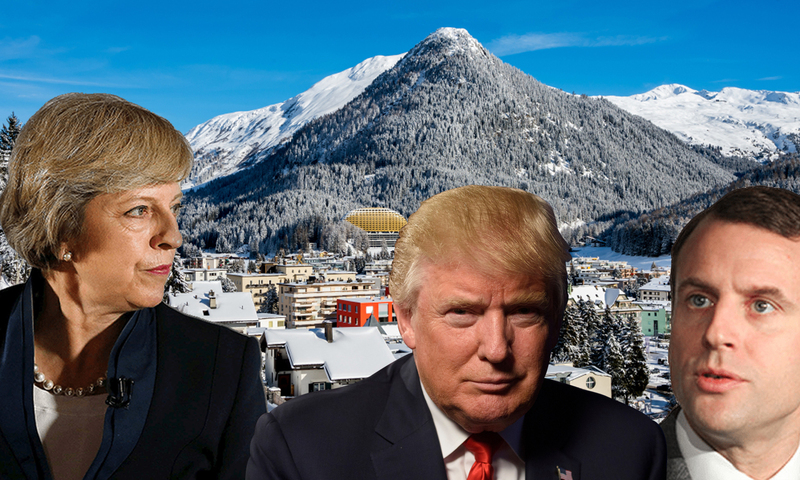 This past week, the world’s political, economic and social leaders met in Davos, Switzerland, a ski village in the Alps, for another annual World Economic Forum. Under the theme “Globalization 4.0: Shaping a Global Architecture in the Age of the Fourth Industrial Revolution,” business executives and politicians gathered to discuss advancements in automation, digitization, artificial intelligence and bioengineering, as well as other technological developments. The primary purpose of the forum is for powerful decision-makers to gather, present and collaborate breakthroughs in their respective fields and how they might impact the year’s economic growth. The forum has attracted ire from progressives and other business executives who claim that the meeting is another venue for the world’s elite to dictate how they can keep control over the global economy. Artificial intelligence and personal data both became major talking points of the conference. The growth of artificial intelligence, especially highlighted by Chinese Vice President Wang Qishan and his emphasis on its development in his nation, remains a controversial topic. The Chinese government still seems to be doubling down on public investment while the West maintains its reticence. Japanese Prime Minister Shinzo Abe stressed using the gathering as a starting point for world policing of personal data. His speech alluded to recent controversies over Facebook and Cambridge Analytica, and he expressed concerns over how to balance intellectual property and national security. Climate change was also an important topic with businesses and nations agreeing to uphold the Paris Climate Agreement. A memorable highlight was a speech given by a 16-year-old Swedish climate activist named Greta Thunberg who admonished the attending members of the global community as responsible for the current climate crisis. Representatives of the United States government avoided the topic altogether. Notable absentees from the conference included President Donald Trump, who withdrew due to the government shutdown and claimed that his attention was needed on the supposed border crisis. French President Emmanuel Macron was tied down due to the Paris “yellow vest” protests, and British Prime Minister Theresa May stayed in London, citing her need to work on another Brexit deal.